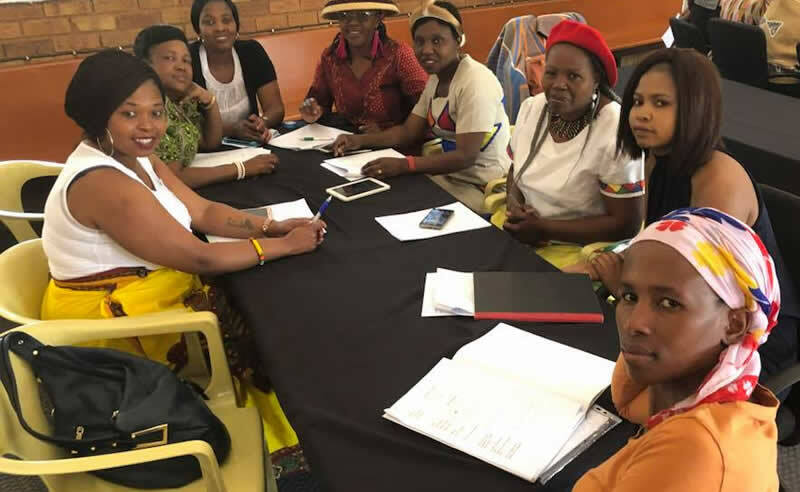 From September to November, Siyabonga Africa ran a Supplier Development Programme for 45, mainly women owned SMMEs in the construction industry. The three month programme included an in depth diagnostic of each business, one-on-one mentorship sessions with a professional business coarch, workshops covering a variety of business related topics, as well as logo and pamphlet design with an advertising company. The course is aimed at building business, creating jobs and reducing poverty. Participants were enthusiastic and motivated; together, we can all make a difference!